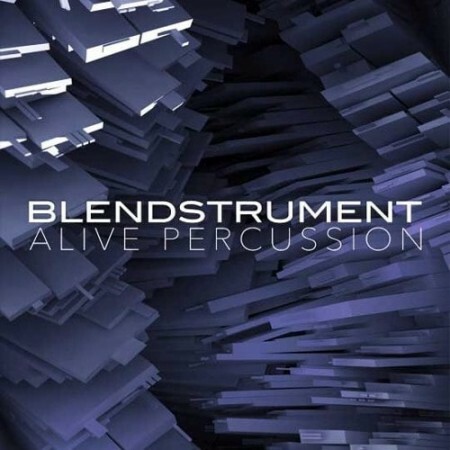 Blendstrument Alive Percussion is the latest installment in our Blendstrument series. Blendstrument Alive Percussion allows you to create realistic tonal and non-tonal percussion grooves with a single click and with infinite variations. The Blendstrument contains a highly advanced randomization feature – allowing you to create an infinite amount of combinations and can never produce the same instrument twice.